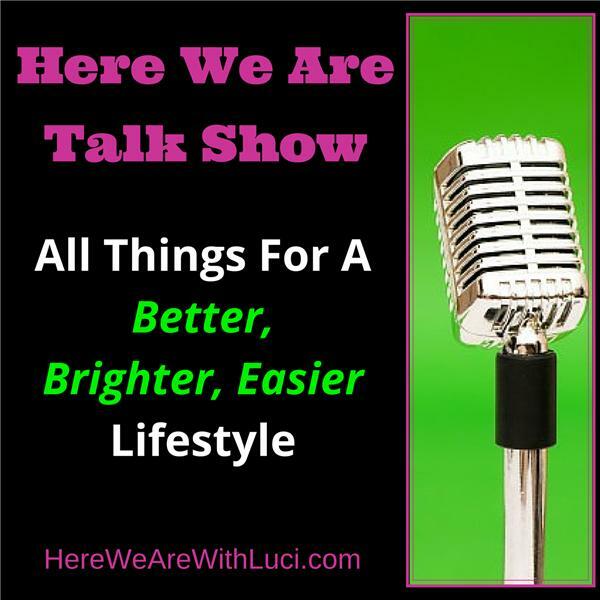 Join Host Luci Weston and guests to talk about life & style topics that help women improve, change, and maybe even rethink their lives. Everything from business, blogging, and books, to health, relationships, travel, and women's issues. Whatever the topic on Here We Are,* you will come away with valuable information that you can implement into your busy life. (Listen to future CHICK FLICK CHAT* shows at www.BlogTalkRadio.com/ChickFlickChat. Thanks!) * ©2008-2019 All Rights Reserved. LUCIMAC® Productions, LLC.